Make sure, that the length between display backcover and frontpanel is about 23.5mm and the frontpanel height about 80mm. This should be the stock size. 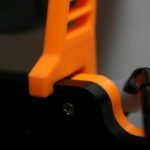 It is also compatible with the “Anet A8 Brackets to Reduce X-Axis Motion” by Leo_N: http://www.thingiverse.com/thing:1872162 , but it is not required. There are two versions of the holder. The plain holder and a chamfered one. I think, the chamfered one is more stable than the plain one. 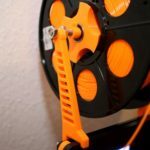 The holder is pretty stable and it only needs about 15g of filament (PLA) each. 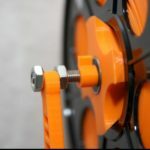 You need to the print the holder (plain or chamfered) two times. 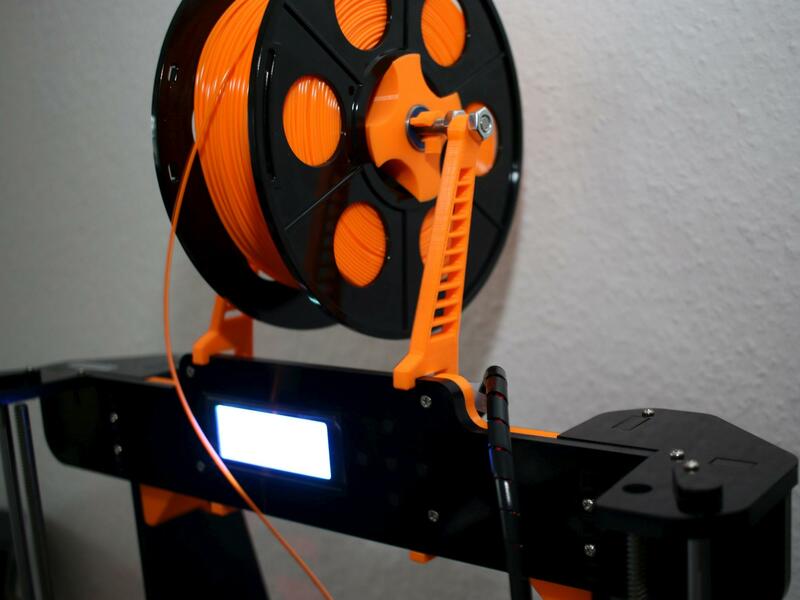 I also recommend to print the second holder in mirror. 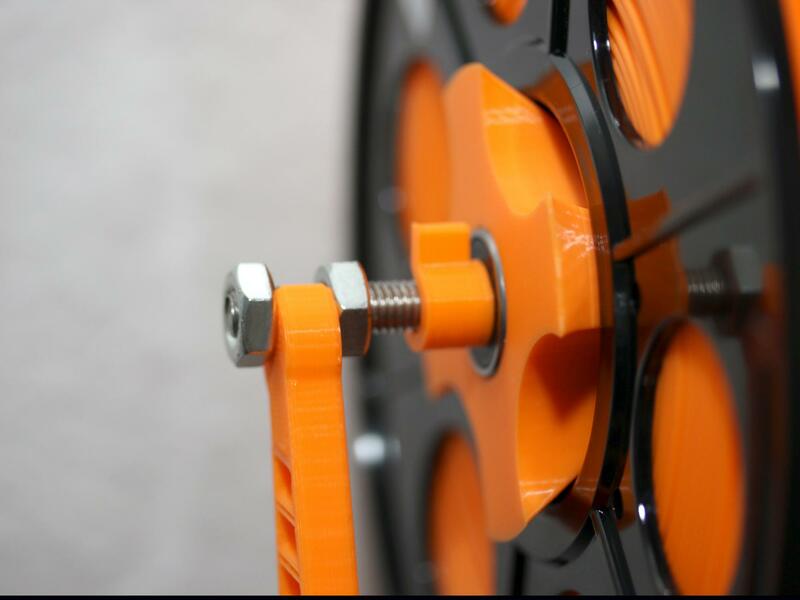 The design is unidirectional, but the first layer that sticks on the printbed differs always of the last layer. 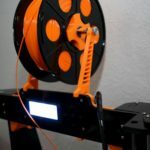 Because I changed the direct drive extrude to bowden setup, I didn’t use this spool holder any more. 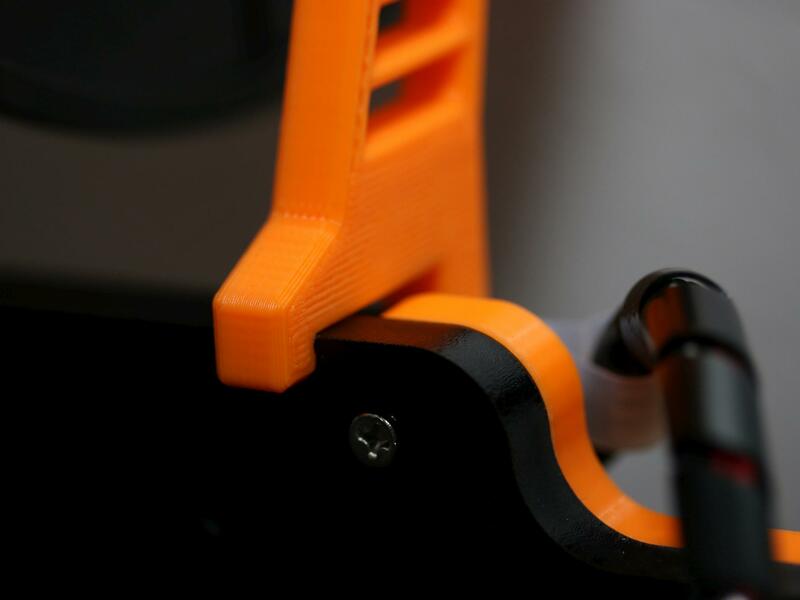 I’ve added the 123D Design files, so you can change this holder as you like. 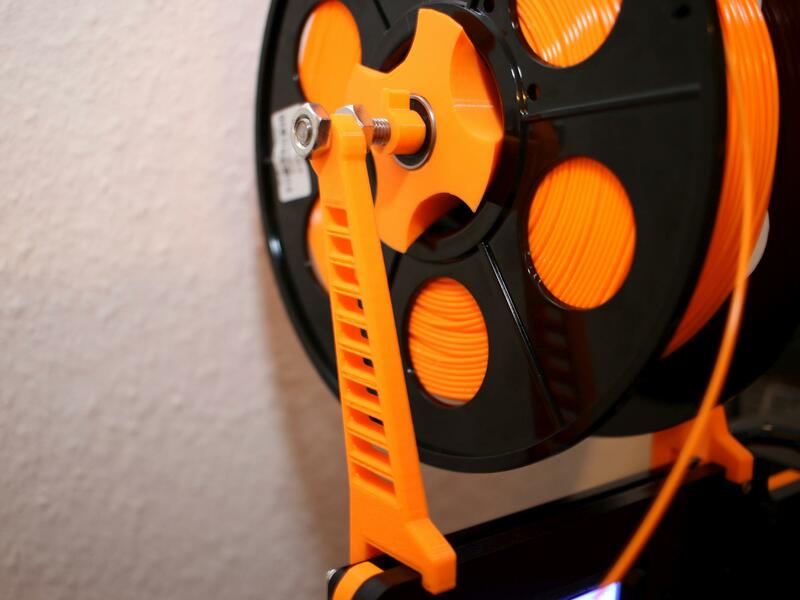 In respect of the CC License, you can remix this spool holder as you like.